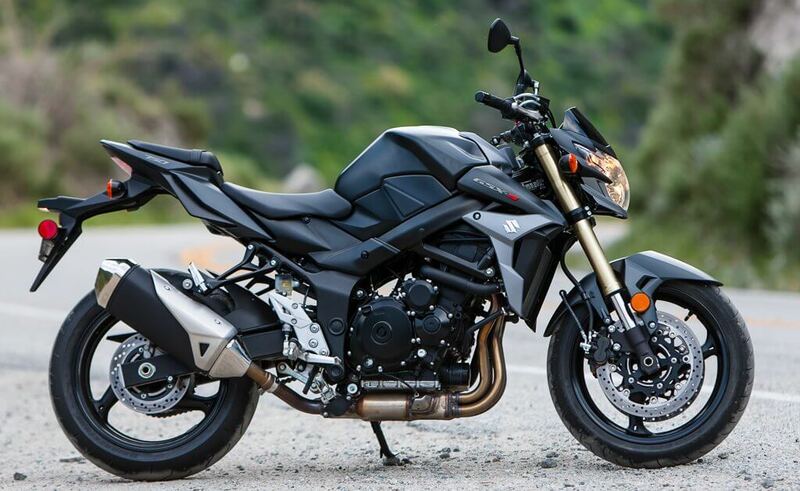 The Suzuki GSX-S750 is one of our all-time favorites and is back with an early release in 2018. Unfortunately, there won’t be a 2017 model. However, this 2018 model has a lot of great surprises for you- So, what’s new? The 2018 Suzuki GSX-S750 has traction and while there’s not really a whole lot of fancy things about it, there are four levels of intrusion: off, low, middle, and high. 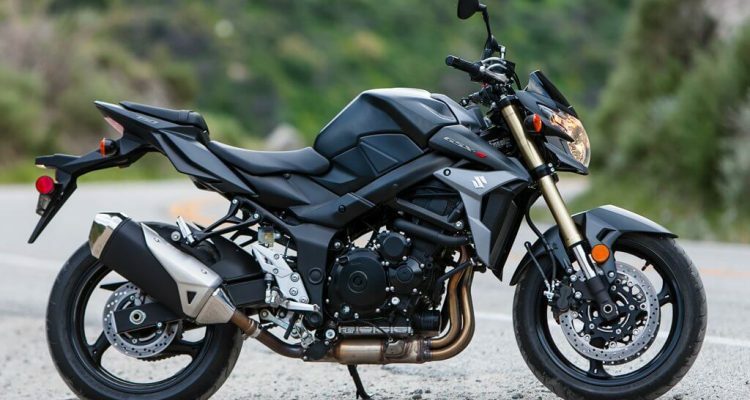 The 2018 Suzuki GSX-S750 has more power. The new model is said to have 112 HP when revved at 10,500 RPM- while the last model only had a peak of 105 HP. In addition, a little bit of torque has been added, but it’s really not enough to make that much of a difference. They have slowed down the gears a bit to add to the acceleration. At least some of the power comes from a clever update to the overall design. There are new vent holes in the crankcase at the bottom of each cylinder, which means pumping loss will be reduced, and they will still be able to conform to the Euro 4 standards of emissions. The last model of the Suzuki GSX-S750 only had eight-hole injectors. However, the 2018 model comes with ten-hole, long nose fuel injectors. This will help you to pull more fuel in, which helps to improve combustion. Suzuki has updated their air box with three inlets. 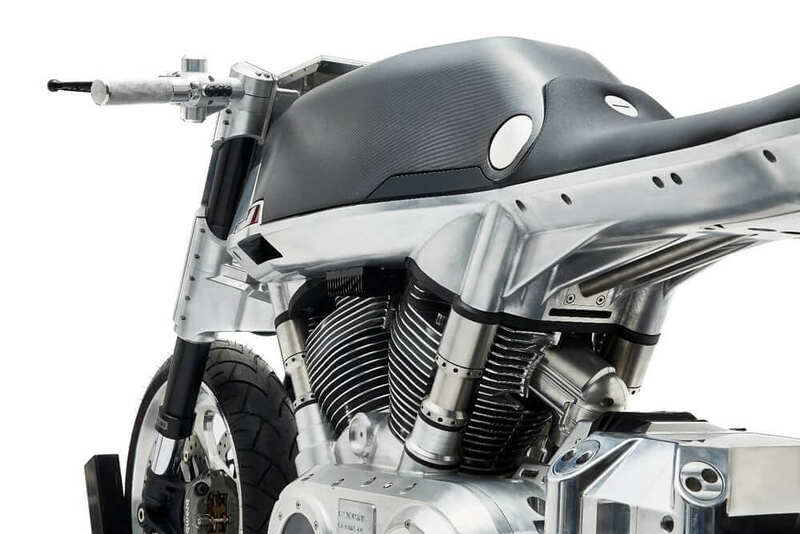 This design is meant to improve the sound of the motorcycle when you pull back on the throttle. 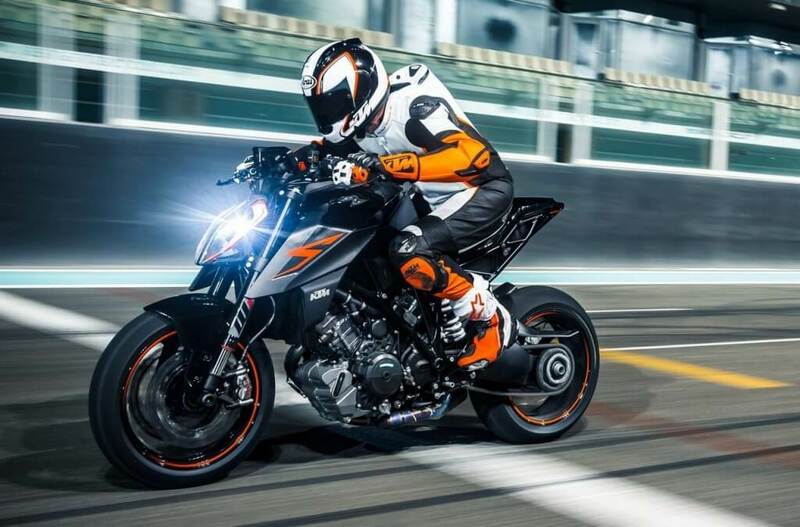 The 2018 Suzuki GSX-S750 will come with the newest Bridgestone Battleax Hypersport S21 tires. These will be mounted on redesigned cast aluminum wheels with 10-spokes. Remember that old, clunky swingarm on the past models? Replacing this with a new, tapered arm that looks great and also incorporates a new adjuster for the chain makes this bike look so much better. 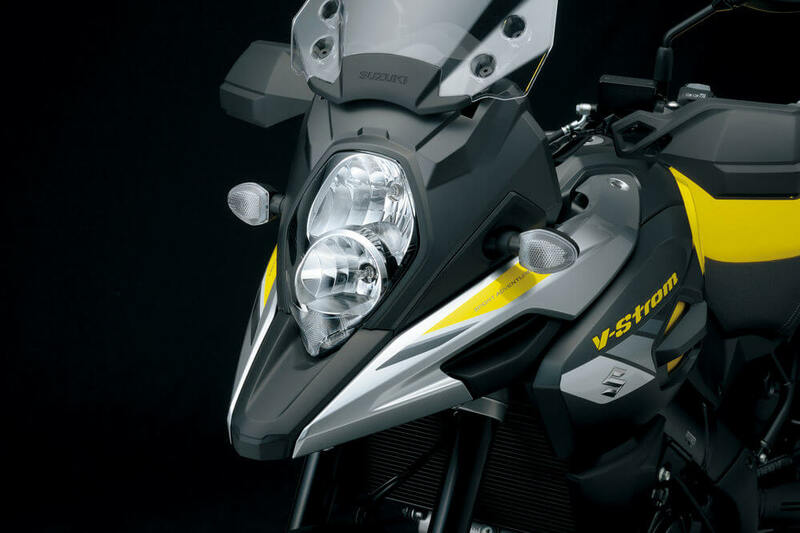 ABS is something that can’t suffer defeat and now, it’s part of the new front braking system on the 2018 Suzuki GSX-S750, featuring radial-mounted Nissin mono-bloc calipers. For the 2018 model, the exhaust control valve and actuator have been removed. This decreases the weight of the motorcycle. In addition, as an update to the new styling is a new muffler. As with most of the other new Suzuki motorcycles, the GSX-S750 now features the low RPM Assist, which increases the idle speed as you let off on the clutch- which serves to reduce stalling. This feature is mostly for the beginner riders, as an experienced rider won’t really notice or even need this feature. 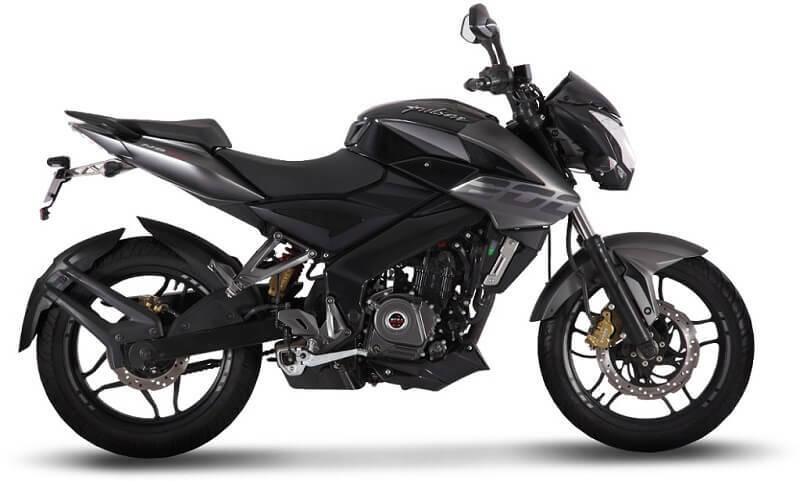 The instruments on the 2018 GSX-S750 actually come from the GSX-S1000 and the updated switch gear is shaped more organically. In addition, it offers more functionality such as allowing you to adjust settings of your traction control. To create a more aggressive look, Suzuki has redesigned the cowling, the tail section, and the belly pan. In addition, the headlight was redesigned to blend well with them. While the tail light is now an LED, you will still use a traditional bulb for the headlight. Since it seems many riders now prefer the blacked out look over the traditional chrome, the levers, bars, and pegs have been blacked out. It’s Legal in 50 States! 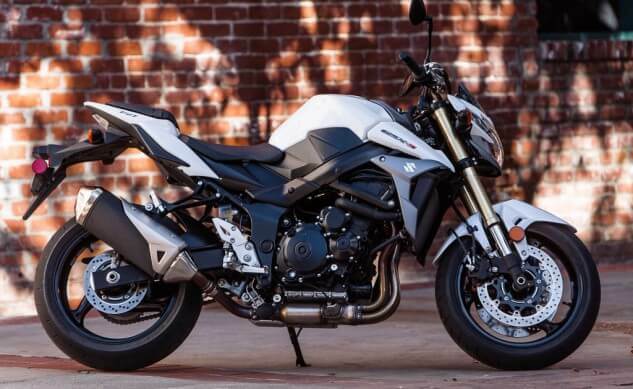 The new 2018 Suzuki GSX-S750 is legal in all 50 states now- so riders in California will be excited about that! So, as you can see, there have been many updates that Suzuki has made to the GSX-S750 to make it a better motorcycle. We will see if they stand the test of time.